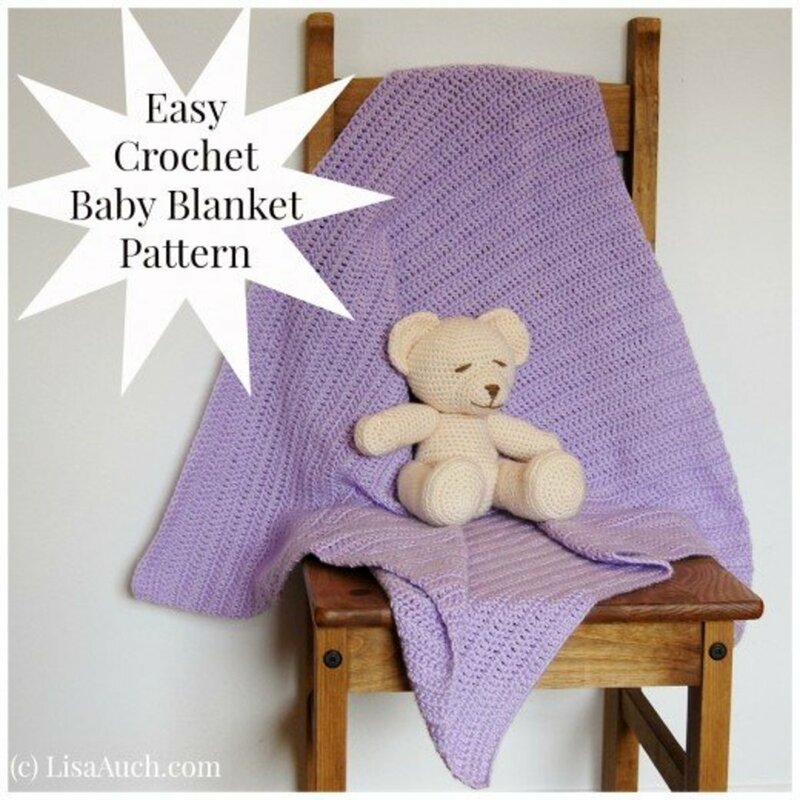 Looking for Crochet Edging Patterns? Then look no further! If you're anything like me, everything goes along well on your crochet projects until you get to the end. 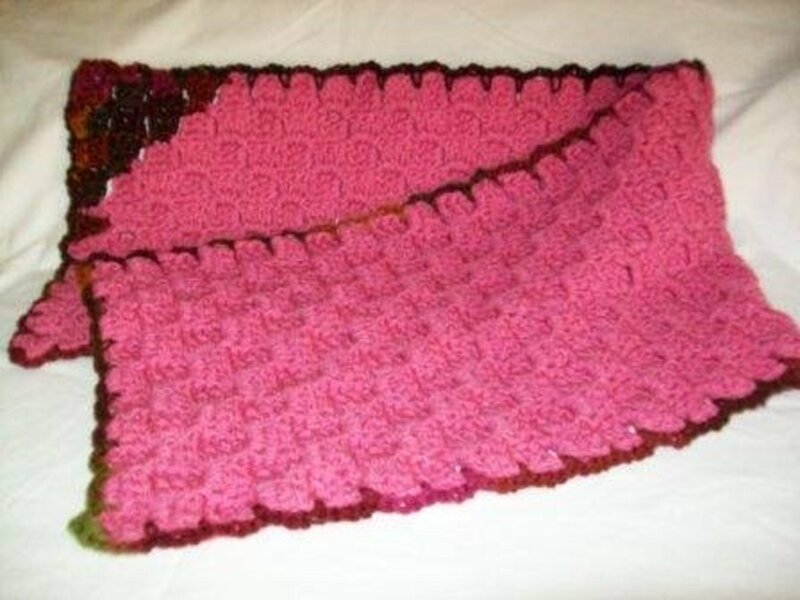 A plain edge just doesn't cut it on a lot of projects, and a nice crochet edging provides a more finished look, and an extra touch of style to almost any crocheted item. Here, I've gathered some of my favourite crochet edgings, from the ridiculously simple to the complicated-but-gorgeous. 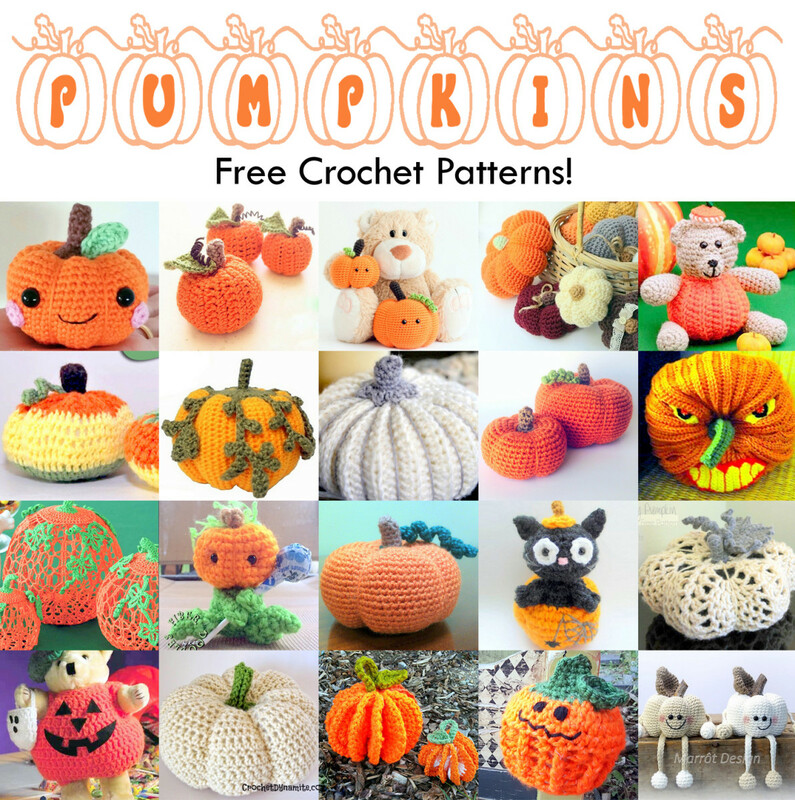 There's an edging for every pattern here (I hope!) and for every skill level. I've filled this page with both written and video tutorials, so no matter how you learn, there should be something to suit you. 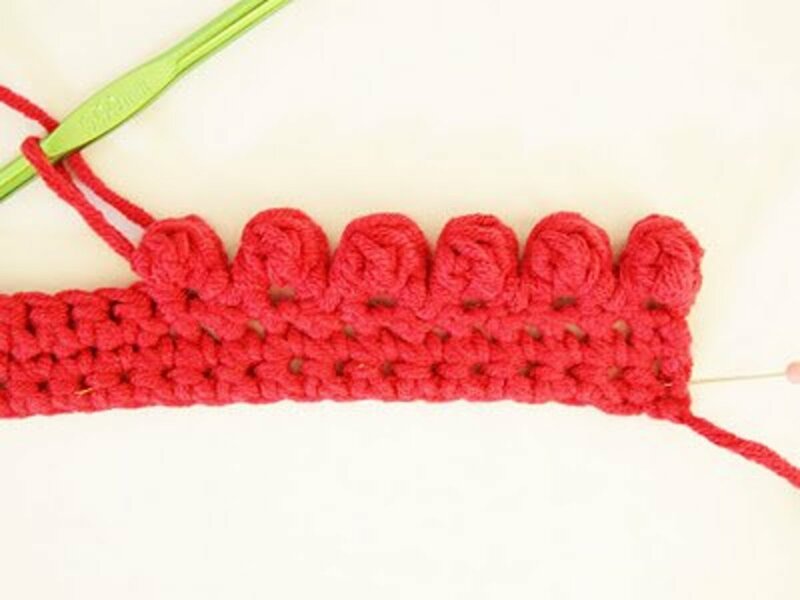 Bookmark this page as a reference for the next time you just can't think how to finish off a crochet project neatly. These simple, straightforward edgings are perfect for beginners or for when you need something a little more low-key. While they may not seem as exciting as some of their more complicated relations, these edgings can be used to great effect on a variety of projects. 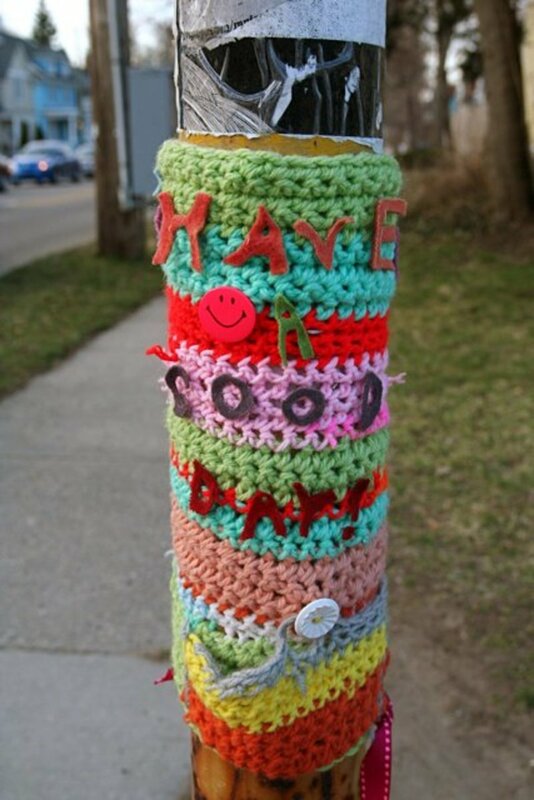 All you need is your imagination (and a little crocheting skill)! This super-simple blanket stitch edging is designed especially for projects with an uneven edge - granny stitch, shells and v-stitch shapes can all be finished off neatly and easily. Use a contrasting colour for your edging to add an extra pop to your projects. These edgings are a little more complex and fancy than the beginner ones, but not that much more difficult! 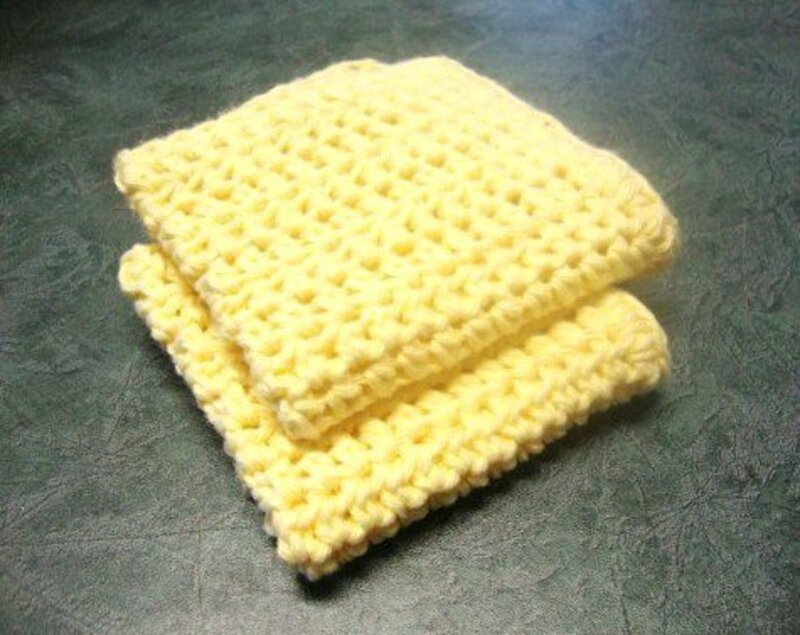 They require a solid foundational knowledge of crochet stitches and techniques, and maybe just a little more patience. They're worth it, though, to add intricate borders to projects that demand something a little more special. This fun, bold bobble edging would make a great addition to sweater sleeves and casual blankets. It's a little time-consuming, but simple enough, and once you've mastered it you'll probably find a million more uses for it. It's as versatile as it is cute! Chain 5, skip 4, sc. Repeat. — Easy! Add another chain or two to make the loops stick out further from the work. 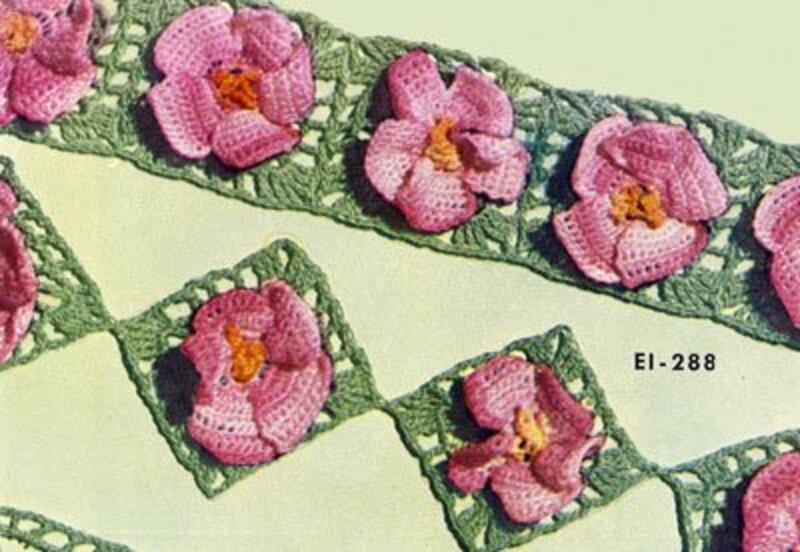 These stunning, impressive edgings are for the advanced crocheters out there with patience and confidence to spare, but the finish they give your special projects is worth every moment you spend on them (and every stitch you pull out). All of the counting and checking your work will be worth it for the amazing crochet borders you create with these patterns. Let your creativity run free! This gorgeous, multi-coloured edging would look great on a blanket or the hem of a summery dress. 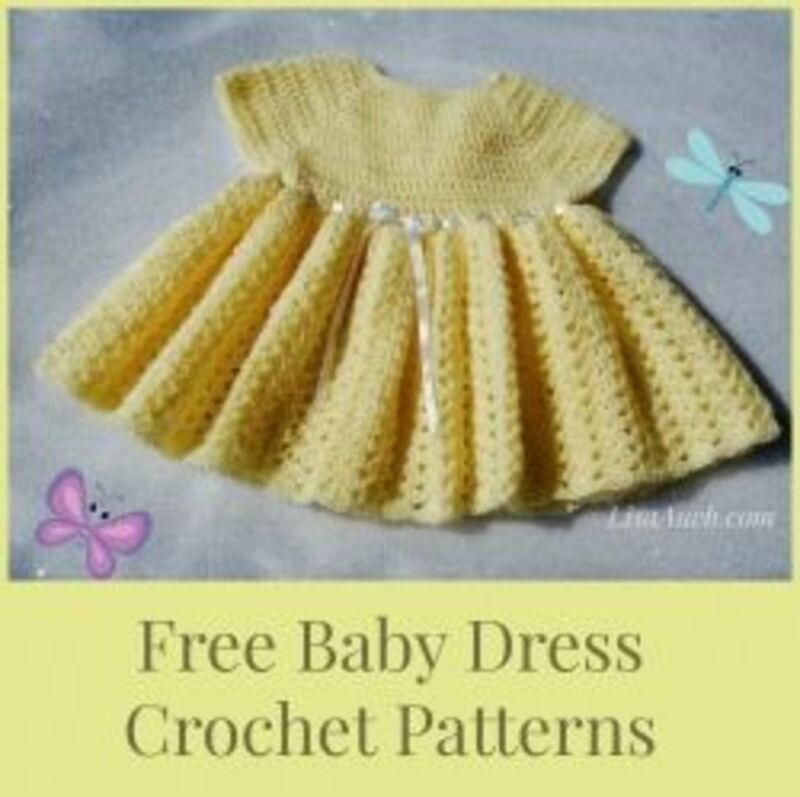 Use it for something really special, because it's busy and time-consuming, but on the right pattern, it'll turn an okay project into a stunning one. 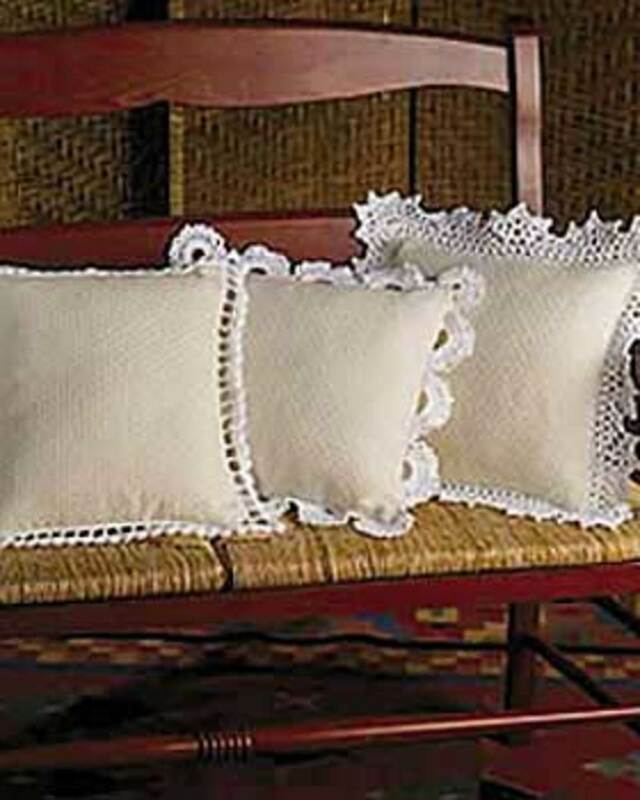 These intricate lace edgings would look great on pillows or hand towels, added directly or sewn on after. They're classic but still pretty enough to be contemporary with just a little imagination. They'd also look amazing on baby blankets and added to placemats and napkins for an extra touch of luxury when guests are around. Don't have exactly the number of stitches you need for a particular edging? If you're only one or two out, you should be able to get away with fudging it a little. It won't work with every edging, but there are lots that it won't matter too much with. Different edgings are best for different projects. Sometimes an understated edging is going to look better than one that's too complicated. Think about the look you're going for before deciding on a particular edging design. Don't forget about elasticity for the edges of certain projects! You don't want your edging to make the sleeves of your sweater or the band of your hat suddenly too tight. If you're not sure, work up a mockup of the edging first to test the stretch. Crocheting an edging around a corner? 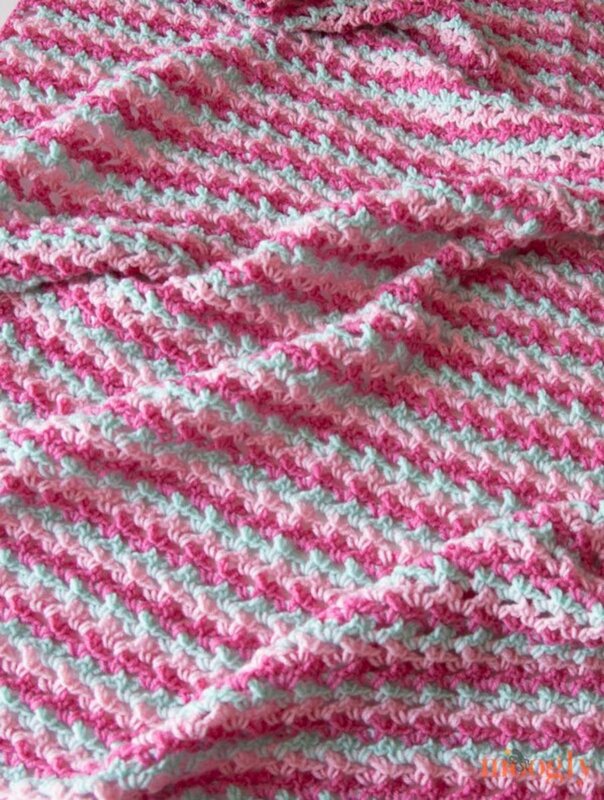 For most patterns, you'll need to make three repeats. More advanced patterns may require different changes, so you'll need to play with them to see what works. 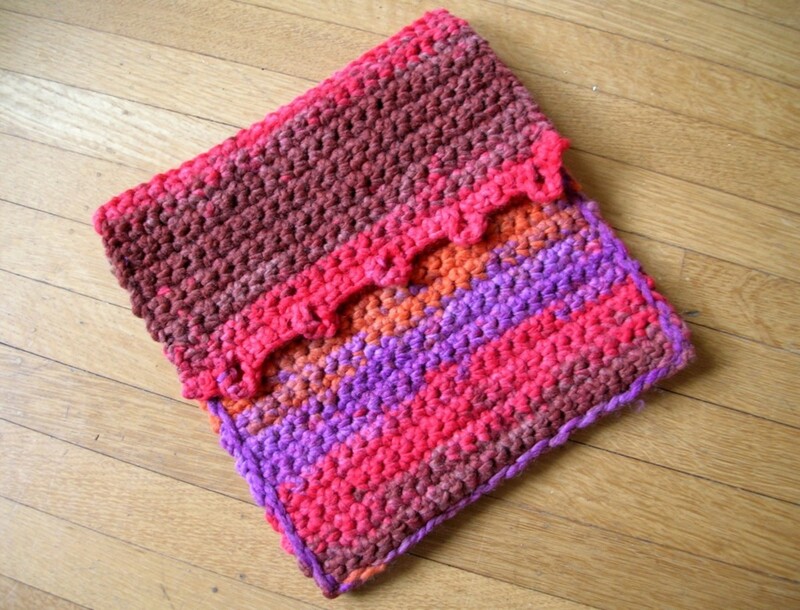 Crochet edgings can also be a great way to finish off knitting projects! 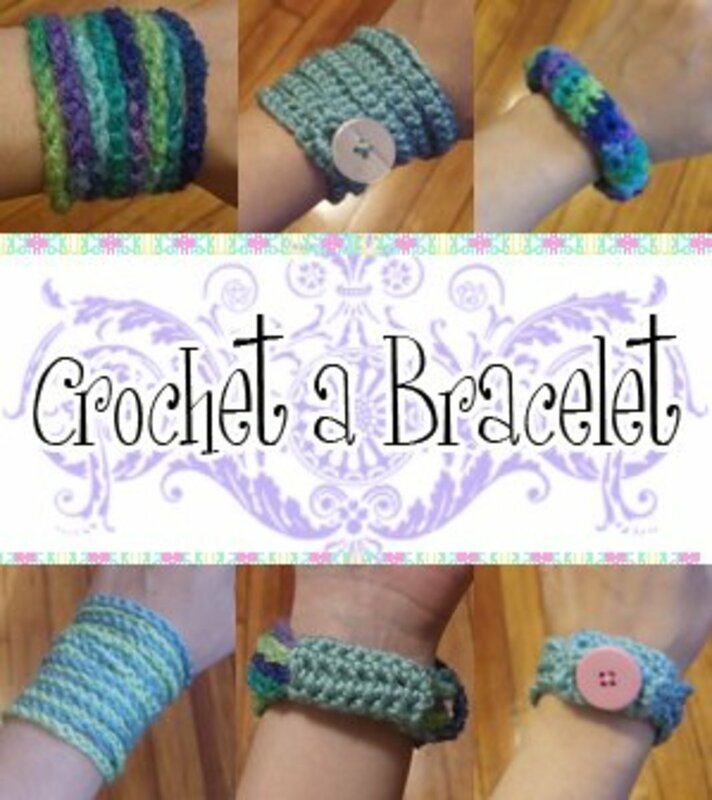 You can just crochet right onto the cast on, cast off, and sides of a knitted piece. Much easier than grafting a knitted edging on! Remember that these edgings can be done with any weight of yarn - from embroidery thread up to chunky. As long as you use the right sized hook for your yarn, you can make anything from delicate lacy edgings out of thread to heavy, statement edgings with chunky yarn. Love the way an edging looks but don't have a project suitable for it? 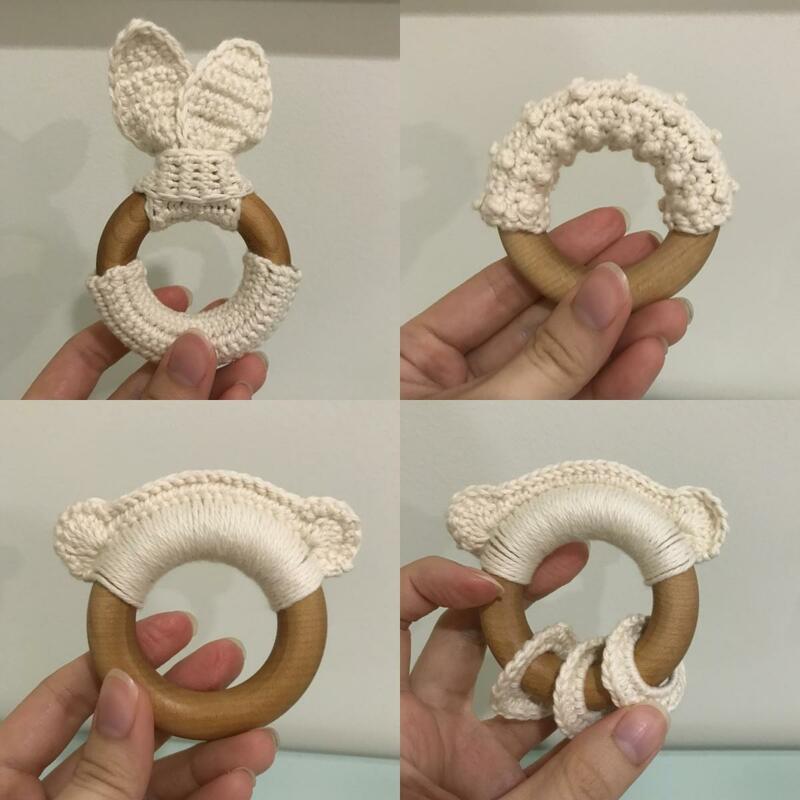 You can use an edging pattern to make funky, unique bracelets that'll put anything in the stores to shame. Just measure your wrist, make an edging long enough to go around it, and put a button fastening on it! Simple and lovely. Some of the fancier edgings even make great decorative scarves. 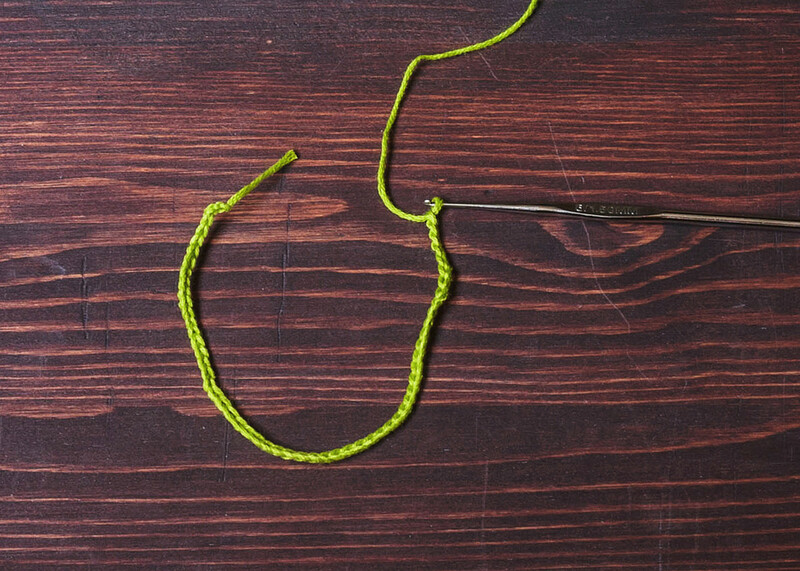 Just crochet a foundation chain long enough to wrap around your neck and leave some hanging - as much as you'd like - and make the edging as normal. Make a few different designs in the one colour and wear them all at once for something really fashion-forward! 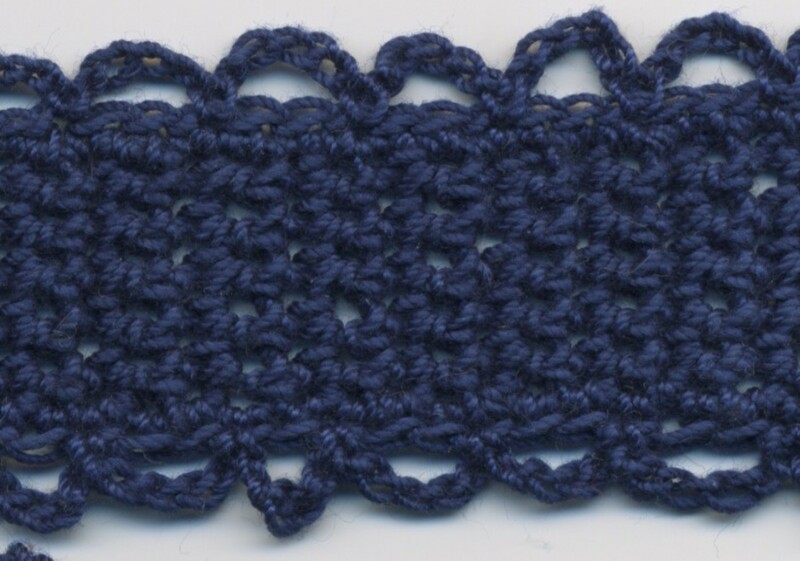 What's Your Favourite Crochet Edging Pattern? Thanks for all the edging patterns! I'm going to try some of these soon! great hub. 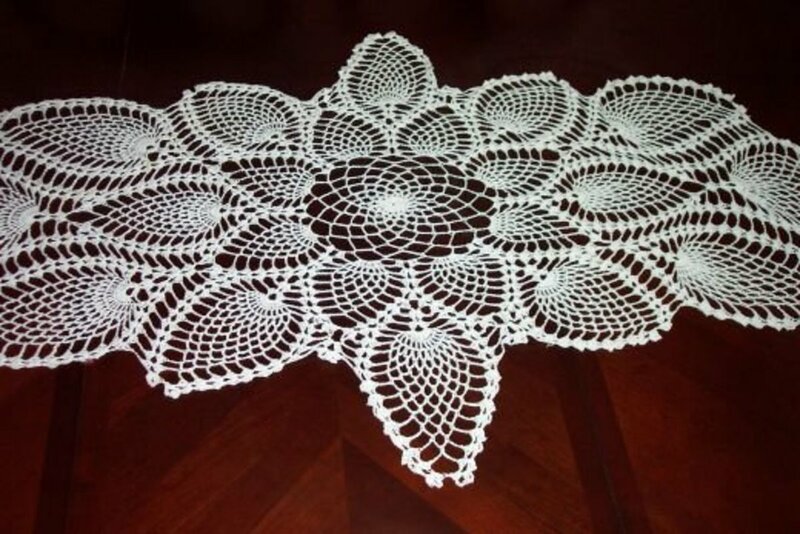 I have tried crochet making before but I just can't finish a single piece. Thank you for making this hub. I'll try making crochets again. I just hope it will be successful. Voted up and useful.